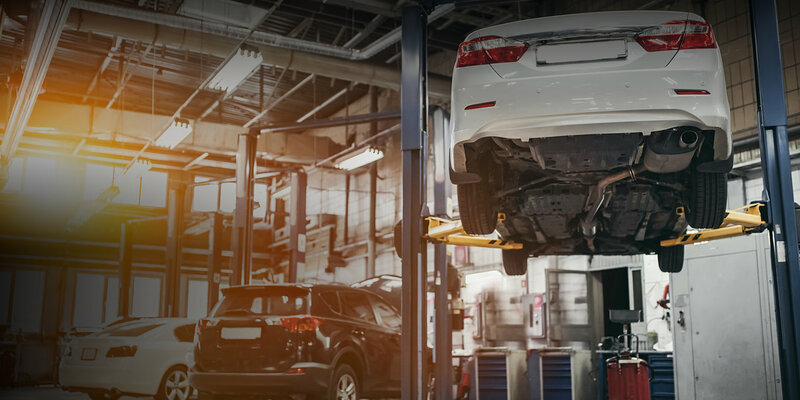 If you share the same passion as SOS Customz in providing quality automotive services, you are definitely welcome to be part of our team of expert and experienced mechanics and office staff. To us, every detail is important. If it also is to you, apply now. Simply fill out the form provided below.